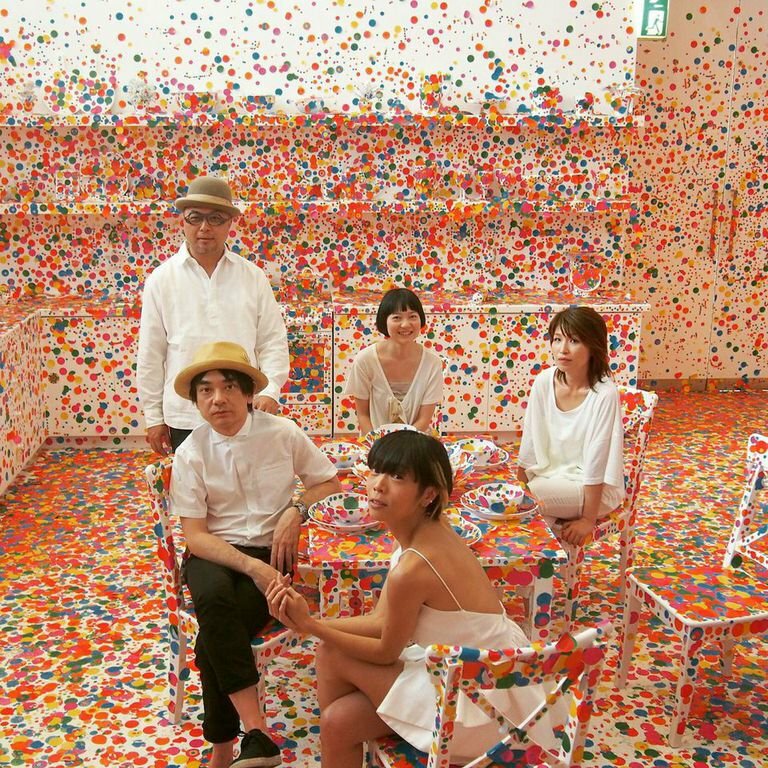 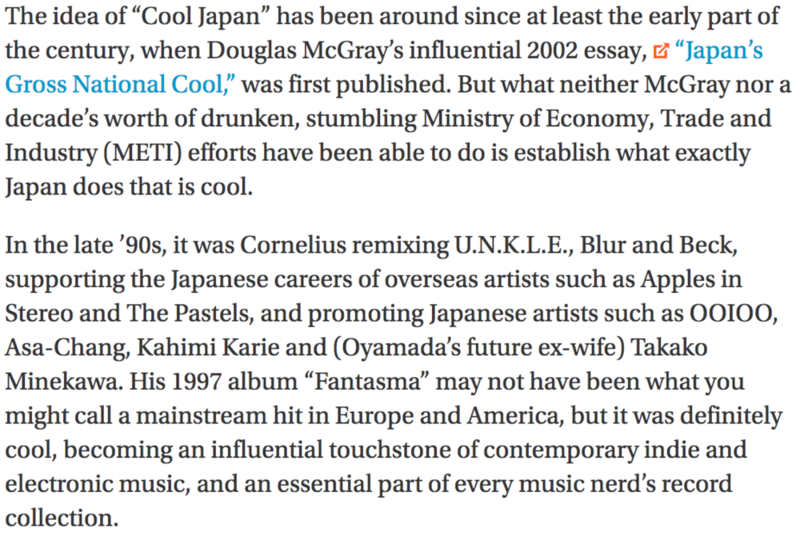 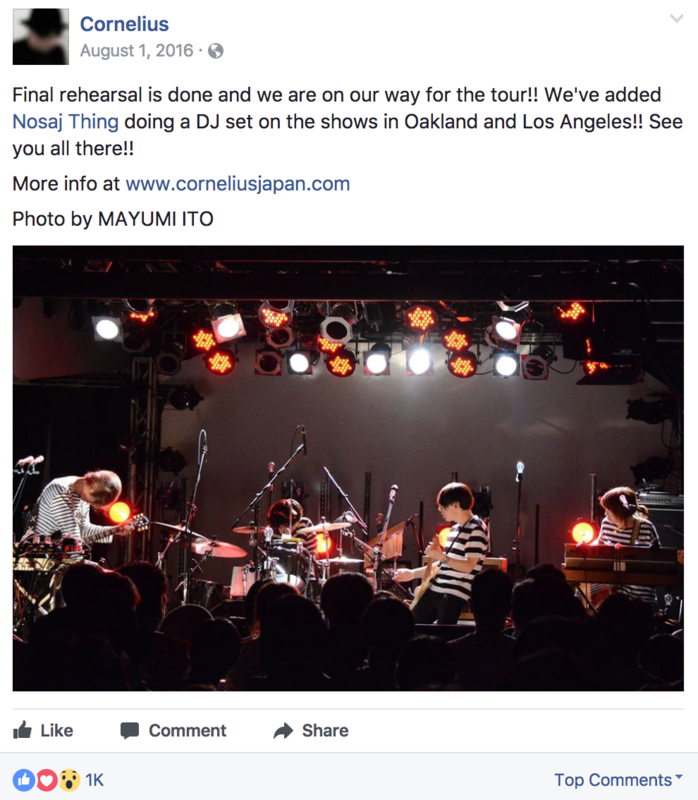 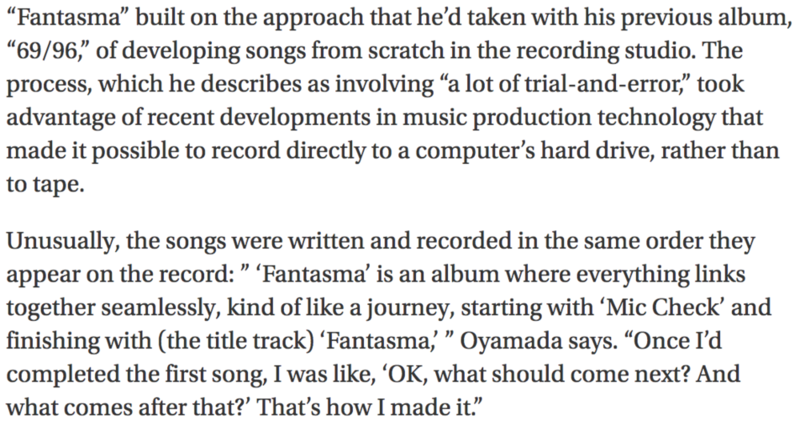 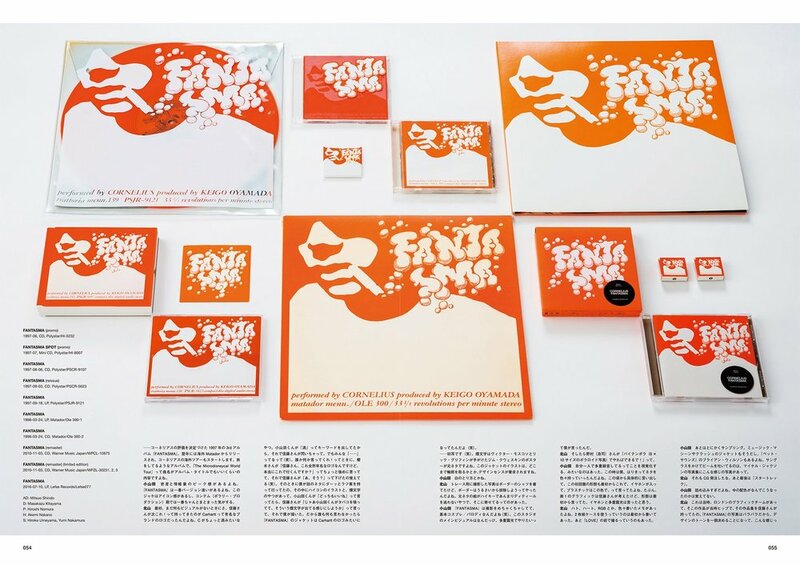 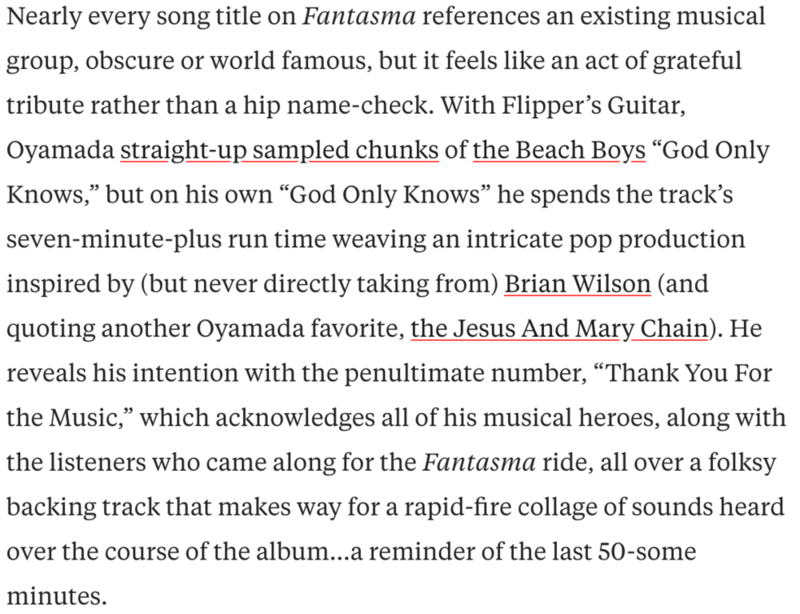 Cornelius has immense strength in his technicality and compositions; this much has been obvious since 1997’s Fantasma. 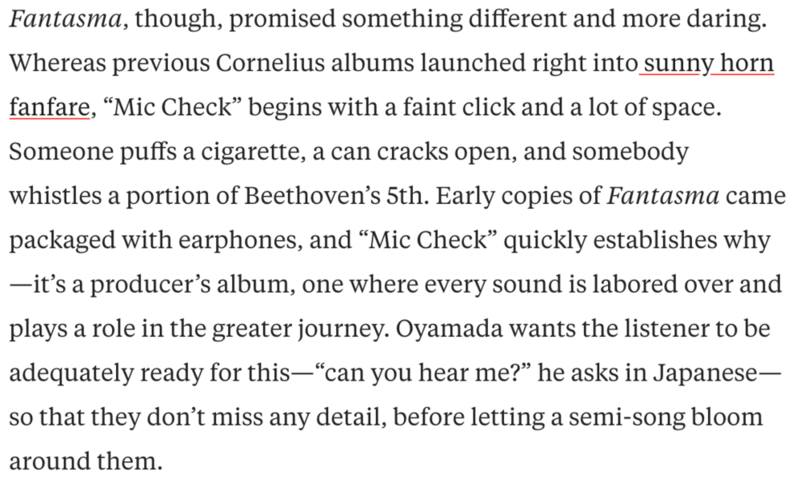 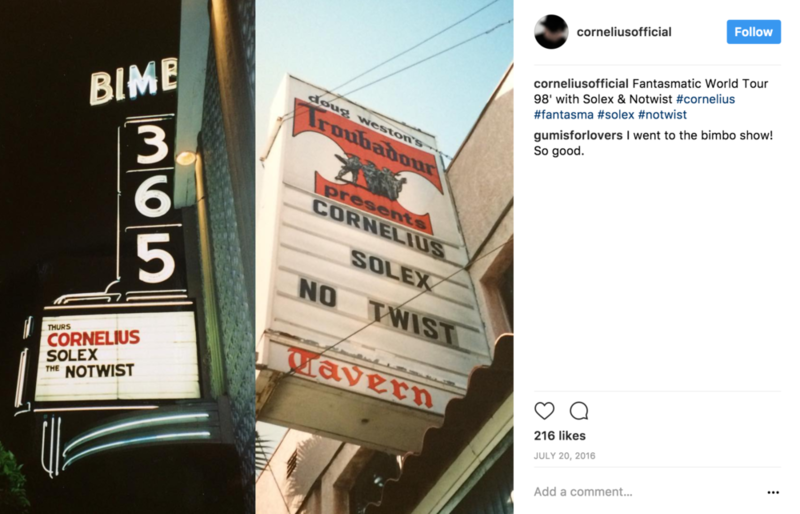 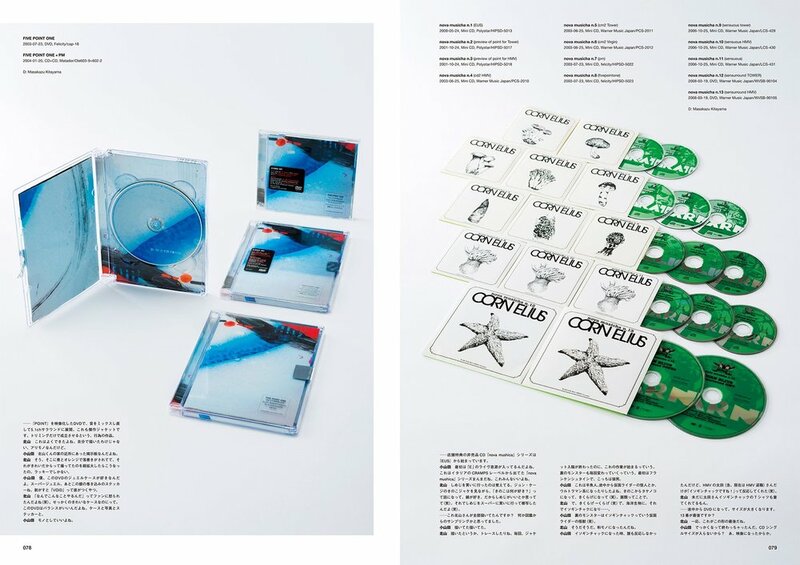 What makes Mellow Waves particularly special amongst other albums released this year and amongst Cornelius’ discography is how unnerving the lyrics can become, especially so when the instrumentals and melodies are beautiful and rosy. 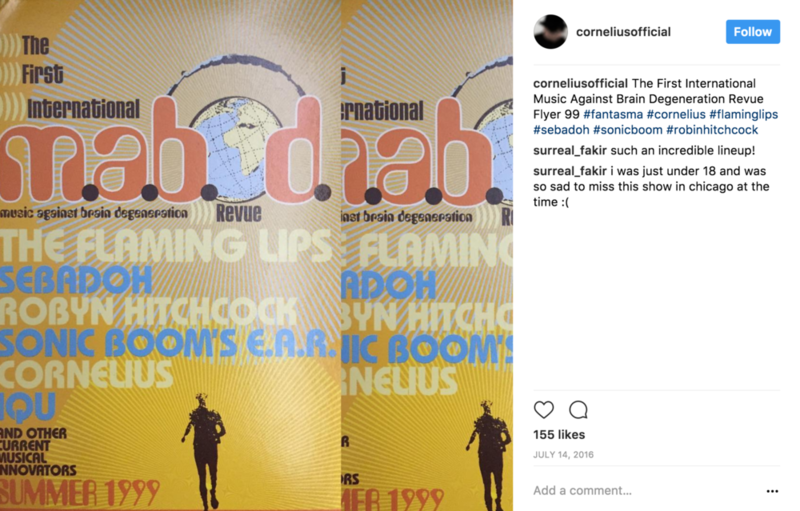 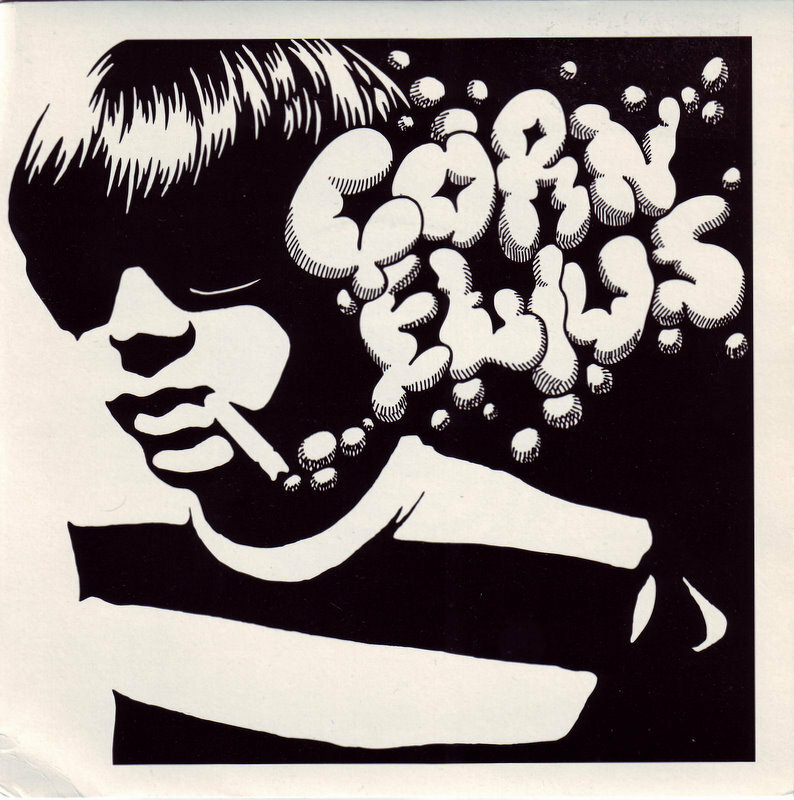 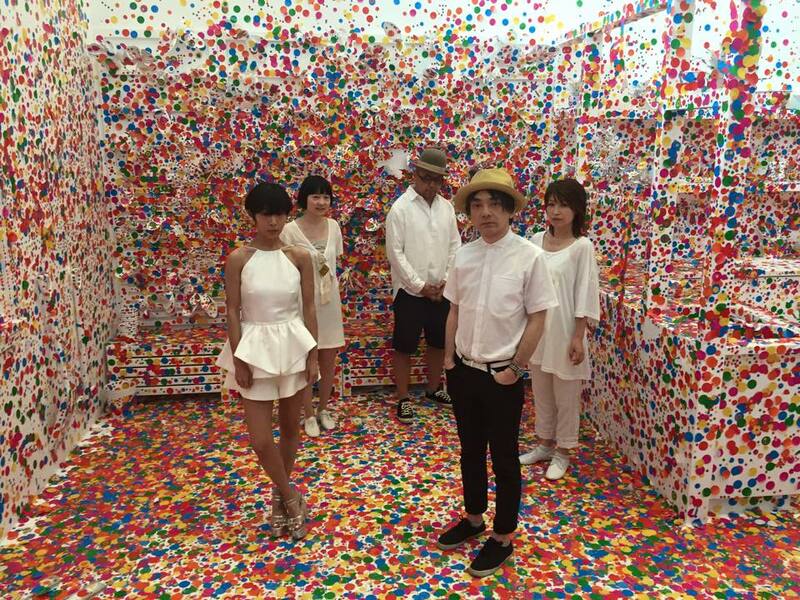 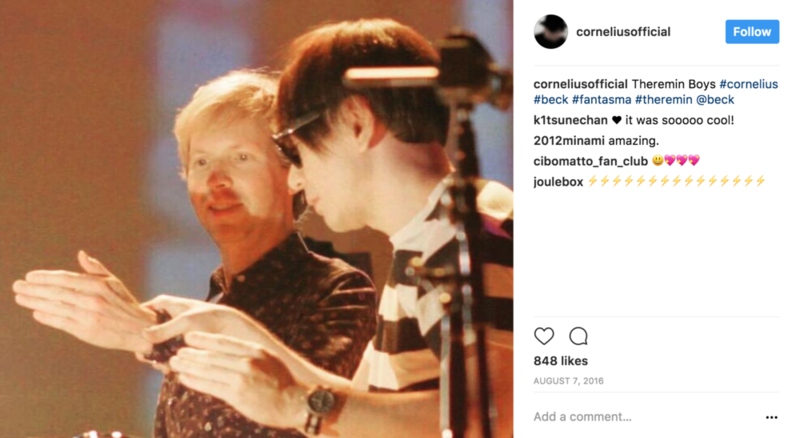 Cornelius proves his wit, humor and poeticism in his ability to incorporate such dissimilar factors into a complex and disorienting sonic mosaic of the ailments of humanity in the modern world.